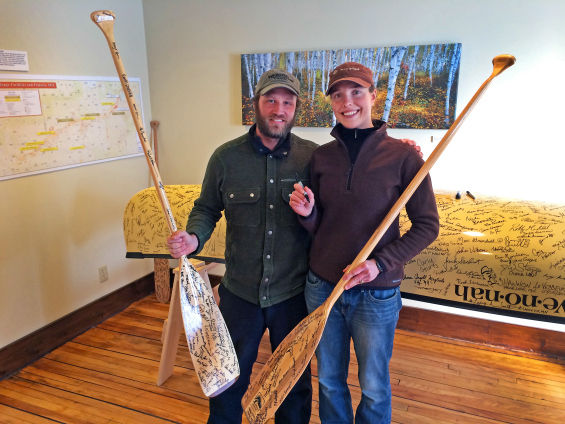 On September 23, 2015 Dave and Amy Freeman will launch their canoe in the Kawishiwi River and paddle into the Boundary Waters Canoe Area Wilderness. 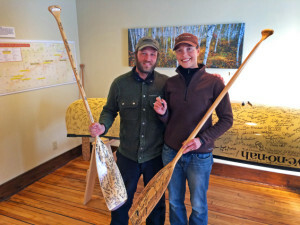 They will remain there for a full year, camping at over 100 different sites and traveling over 3,000 miles by canoe, ski, snowshoe and dog team. This 365-day adventure is in support of the Campaign to Save the Boundary Waters. An effort to protect the Boundary Waters from proposed sulfide-ore copper mining on the edge of the Wilderness. If you want to visit the Freemans on a resupply mission or simply learn more about their efforts, visit savetheboundarywaters.org and freemansexplore.com. Dave and Amy, welcome back to the show.